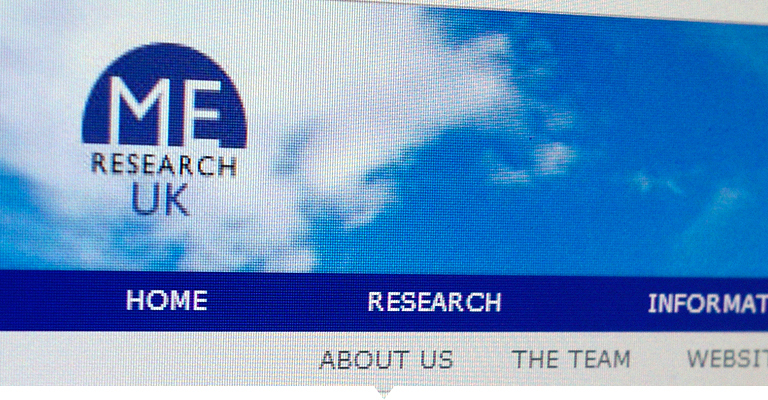 ME Research UK is a charity with the principal aim of commissioning and funding scientific (biomedical) investigation into the causes, consequences and treatment of ME/CFS. In fourteen years ME Research UK has invested more than £1 million funding 37 specific research projects in the UK and overseas — more than any other single organisation in the world outside North America. The results of these have been published as 59 research papers in peer-reviewed scientific journals. Facilitating or hosting meetings on ME/CFS biomedical research — such as its “New Horizons” conferences in Edinburgh and Cambridge, and its Colloquia in Glasgow and Dundee.